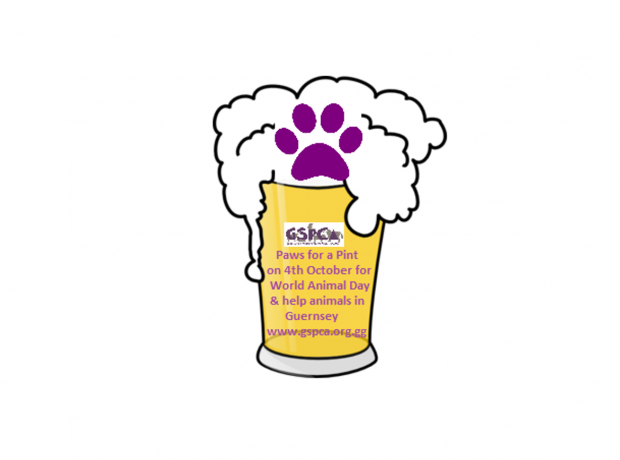 Today it is World Animal Day and there are many ways you can help us celebrate. We will be in Market Square in St Peter Port all day with a stall selling goods and with lots of games from 10am. 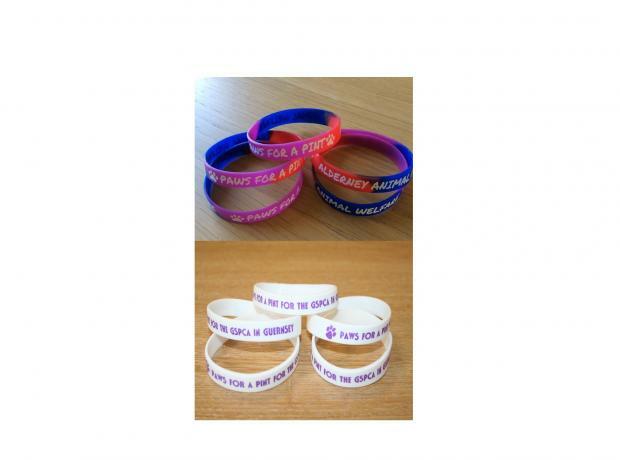 Also our new 'Paws for a Pint for the GSPCA in Guernsey' wrist bands and collection boxes are in many locations around our wonderful island.